Choosing any kind of flooring for your house, office, or any other area is a decision that needs to be thoroughly thought out. The type of flooring you select will greatly impact not only your floor’s appearance but also its functionality. Make sure to engage in the services of a trusted and reliable flooring contractor in Singapore in order to get the most suitable material installed on your flooring. 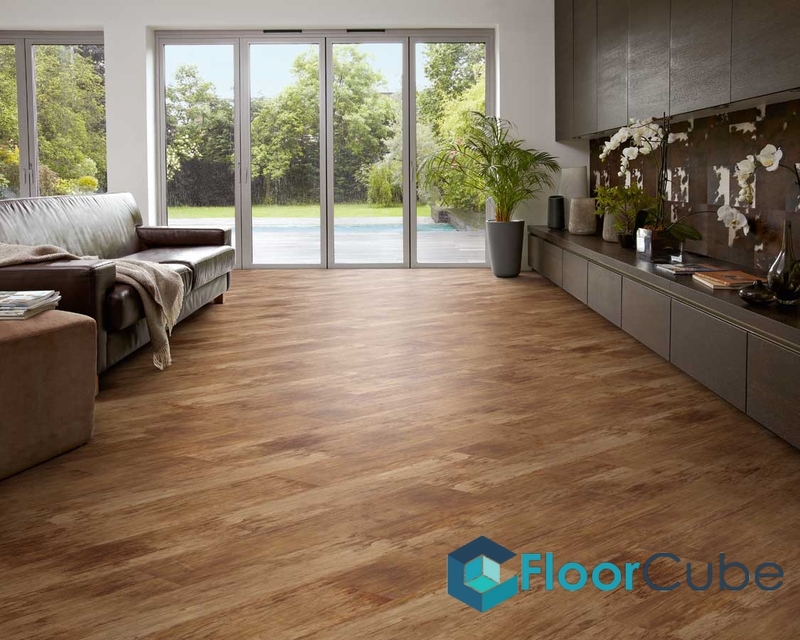 At FloorCube Vinyl Flooring and Tiling Singapore, we install a wide variety of floorings such as epoxy flooring, tile flooring, laminate flooring, wooden flooring, and vinyl flooring. 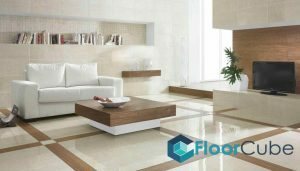 Laminate floorings are one of the most affordable floorings available in Singapore. These floors are easy to clean, sturdy, and reliable. They are resistant to chipping and fire, properties which are similar to resilient flooring. These floors come in a wide assortment of patterns and colours including earth colours. However, one disadvantage of having laminate flooring is that they cannot be refinished and are at times easy to get scratches. Nevertheless, you can still use laminate floorings in areas that are exposed to moisture. 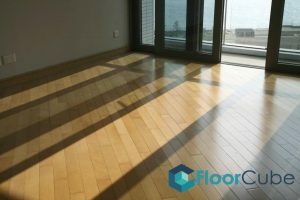 There are various types of wooden floors such as engineered wood flooring, laminate flooring, and solid wood flooring. When deciding to purchase a type of wooden floor, you should first familiarise yourself with both their advantages and disadvantages. By doing so, you’re better able to choose the most suitable type within your budget. 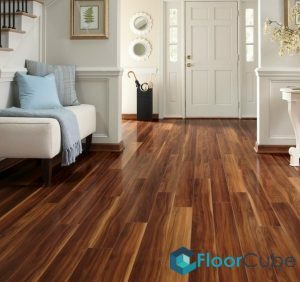 Another aspect you should put into consideration is to thoroughly acquaint yourself with the diverse options that are available in the market before hiring a flooring contractor in Singapore. Only after this should you decide on what is suitable for you in regards to budget, taste, and needs. Wooden floors are not cheap but that is not to say that they cost a fortune. Those made of hardwoods and exotic woods like the Brazilian Walnut might be more on the expensive side, but there are also those that are light on the pocket. Marble flooring is considered one of the most versatile and long-lasting type of flooring. Marble can be used in a variety of ways such as on the columns of a hallway, walls, and floors. These floors are easy to clean which makes it simple to maintain them. They are engraved with exotic textures and patterns that give your room a unique look.